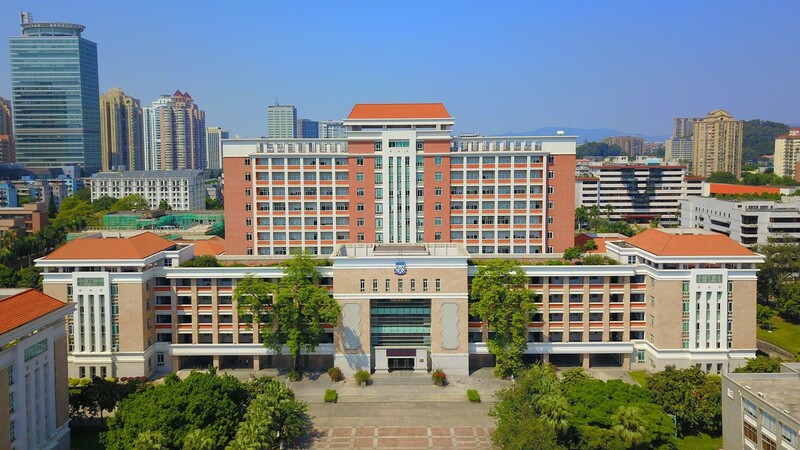 Notice of the Upcoming 85th Anniversary Celebration of South China Normal University. We are Ready! 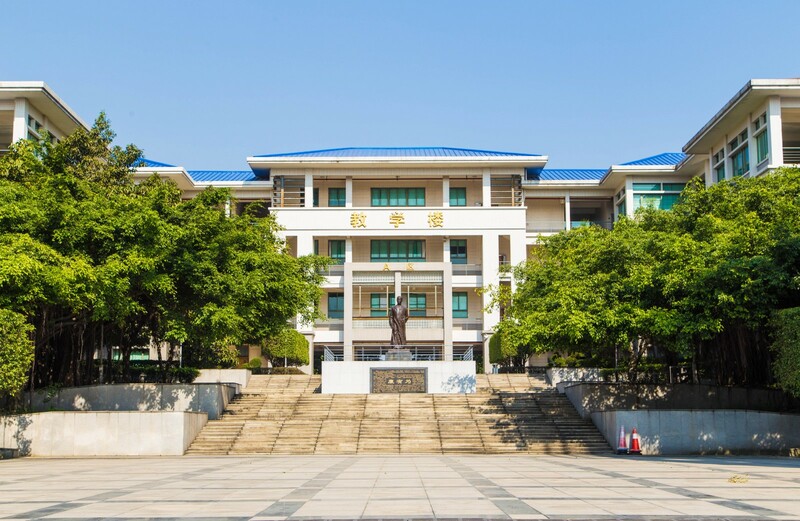 On November 10, 2018, South China normal University (SCNU) will celebrate its 85th anniversary. On this occasion, We would like to extend our heartfelt thanks and sincere greetings to the leaders at all levels who have long cared for and supported the university's development, people from all walks of life and alumni at home and abroad. It has always been the teachers' desire to cultivate students. 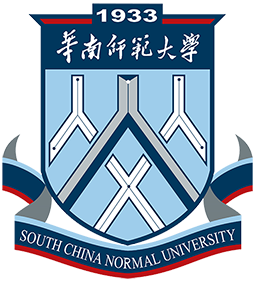 During the past 85 years, SCNU has stuck to educating people and make great efforts to build a comprehensive normal university. It has undergone trials and hardships, sharing destiny with the nation and making progress with the times. 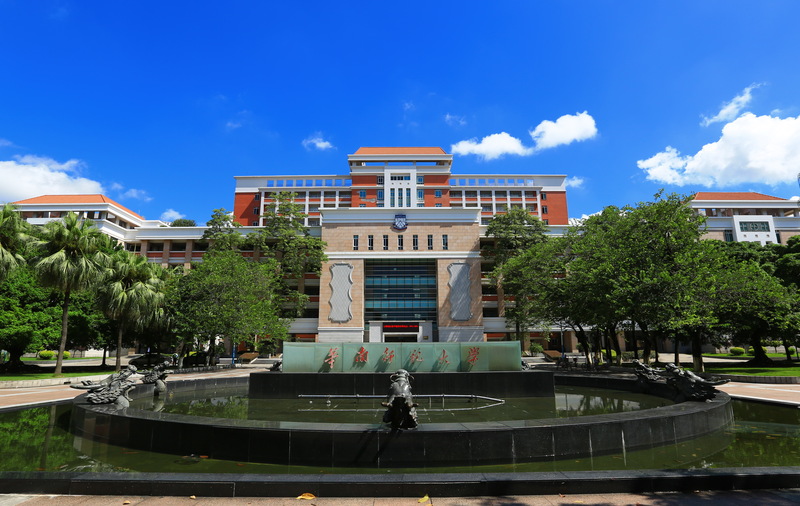 Located in Guangdong Province, having "foster the spirit of working hard; pursue studies with utmost rigor; seek truth from facts with innovation; and be a model of virtue for others" as its motto, SCNU persists in developing people's talents, deepening reform and innovation to overcome difficulties and struggle ahead. 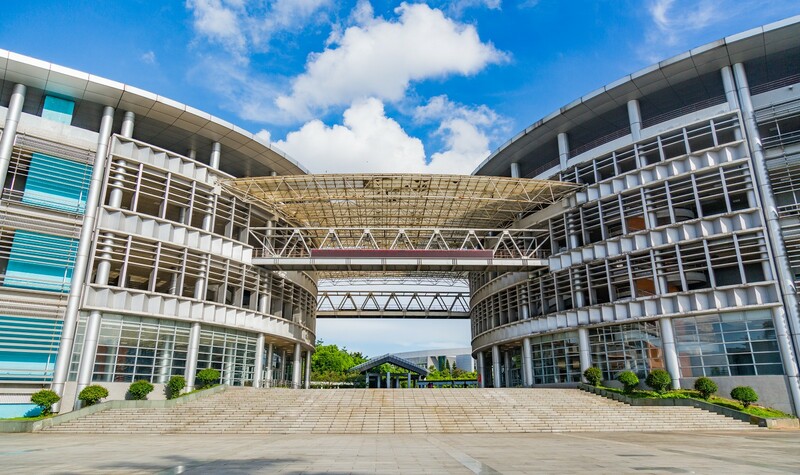 It has become a member of "Project 211 " aimed at building 100 top Chinese universities in the 21th century, as a key university jointly financed by Guangdong Provincial Government and the Ministry of Education. 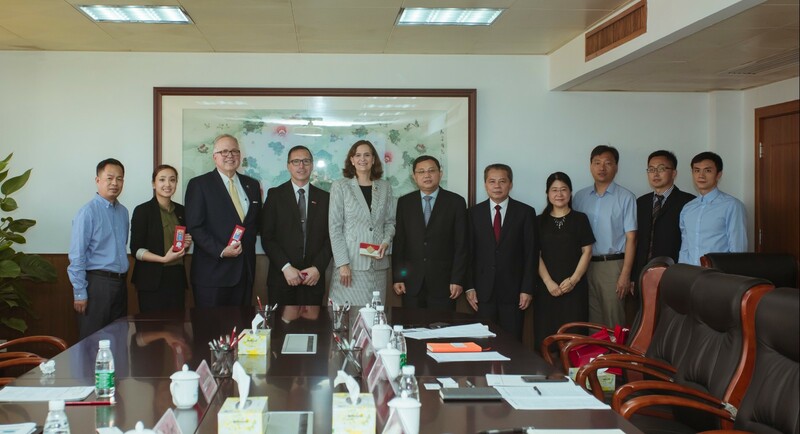 The university is also part of the Guangdong High-level University Development Program and the national program of constructing world-class disciplines. All of the efforts have contributed to the continuous improvement of the overall level in running a school. 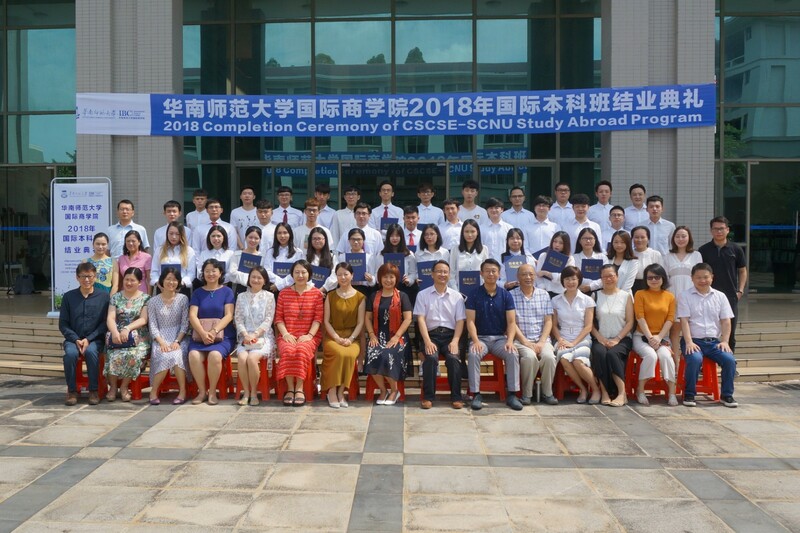 Based on the new era and different reality, making new advances following the guidelines of reform to march forward, SCNU is now implementing the prominent strategy of teaching with distinctive features and stepping up discipline levels. 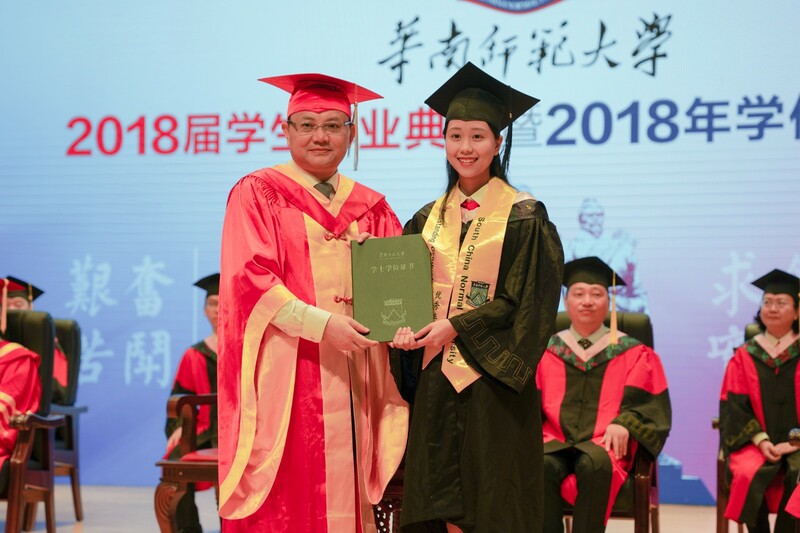 It is the ultimate goal of the university to make new and greater contributions to the realization of the Chinese dream of national rejuvenation by focusing on the development of key areas such as the project of internal cultivation and external introduction of high-quality youth talents, the construction of high-end platforms as well as internationalization and informatization of the university. 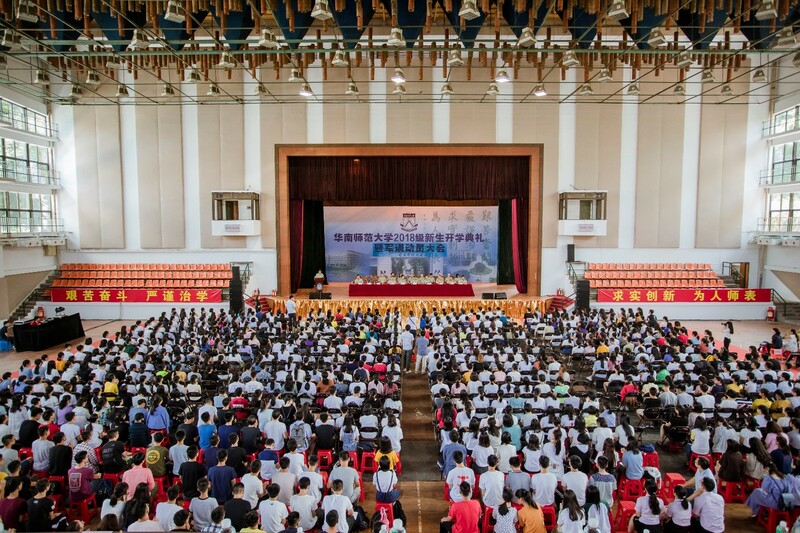 It is a must to actively construct "a new type of normal university" and strive for educational reform and development in the new era. Knowledge is passed from generation to generation, and the great event comes as planned. 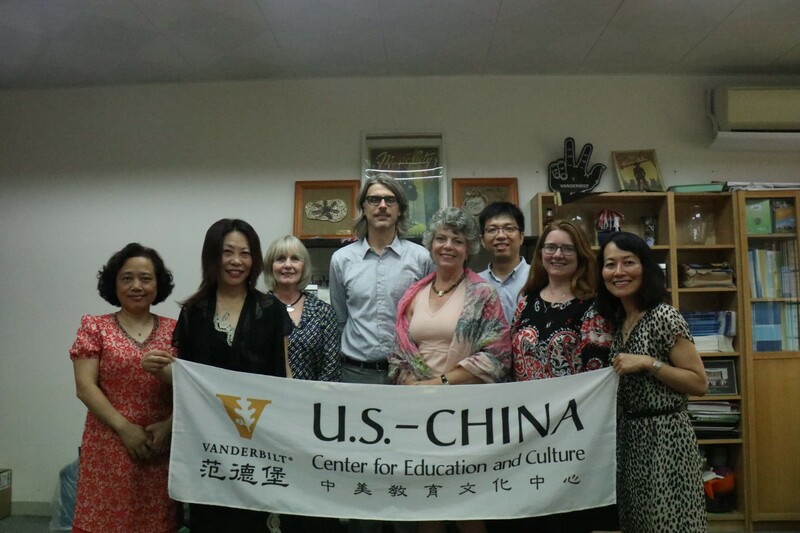 To develop the university and enhance by reflecting on the running of a school, SCNU will take the 40th anniversary of reform and opening up, the "Belt and Road" initiative and the implementation of the Guangdong-Hong Kong-Macau Greater Bay Area strategy as a good opportunity to carry out a series of activities themed by academic and alumni culture. Alumni and friends from all walks of life are sincerely welcomed to celebrate together to deepen friendship, seek common development and draw a blueprint for promising future. The Unveiling of the Sculpture "Thinker"